Warner Bros. 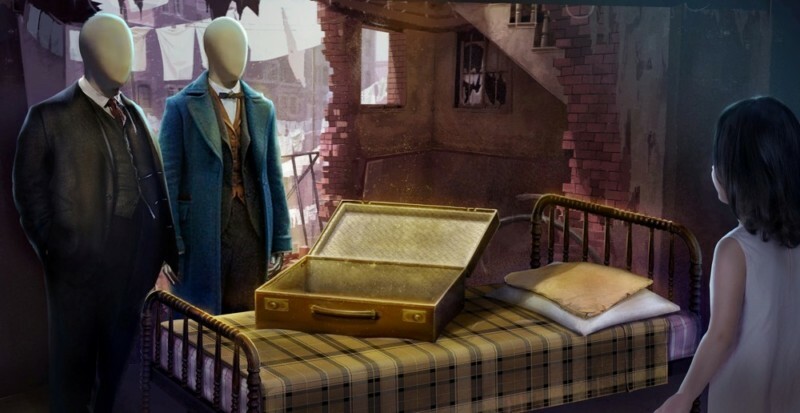 Studio Tour Hollywood has opened a reimagined exhibit offering an up-close look at authentic props and costumes from “Fantastic Beasts and Where to Find Them” and the Harry Potter films. Highlights of the “Fantastic Beasts” experience include costumes worn by Eddie Redmayne (Newt Scamander), Katherine Waterston (Tina Goldstein), Alison Sudol (Queenie Goldstein), Dan Fogler (Jacob Kowalski) and Colin Farrell (Percival Graves), as well as Newt’s case of creatures. Tour guests are now be able to explore how J.K. Rowling’s Wizarding World has been brought to life on the silver screen over the past 15 years.